Sujatha Ramanujan is serial entrepreneur and seasoned executive with 25 years of experience in Clinical Devices and in Consumer Electronics. Sujatha has started, built and grown three startup businesses. She has held scientific, technical leadership, and laboratory head positions in Chrysler Corporation, GE, Eastman Kodak, Carestream, and Intrinsiq Materials. Ramanujan holds 28 issued US patents. As a corporate investor for Eastman Kodak, then later working with regional investment councils, she provides guidance to start-ups, and helps develop M&A strategies. 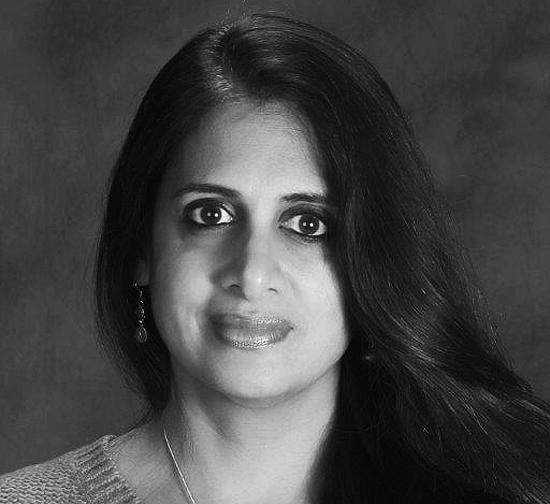 Dr. Ramanujan holds a PhD in Electrical Engineering from the University of Michigan and is a Board Member of the National Women’s Hall of Fame. She is currently Managing Director of Luminate, the Photonics Start-up Accelerator.